You can say that one of the most valuable lessons that Jim Bosa’s father (well-known developer Nat Bosa) taught him was that development isn’t about buildings; it’s about community. Today, Jim is giving back to his childhood community. 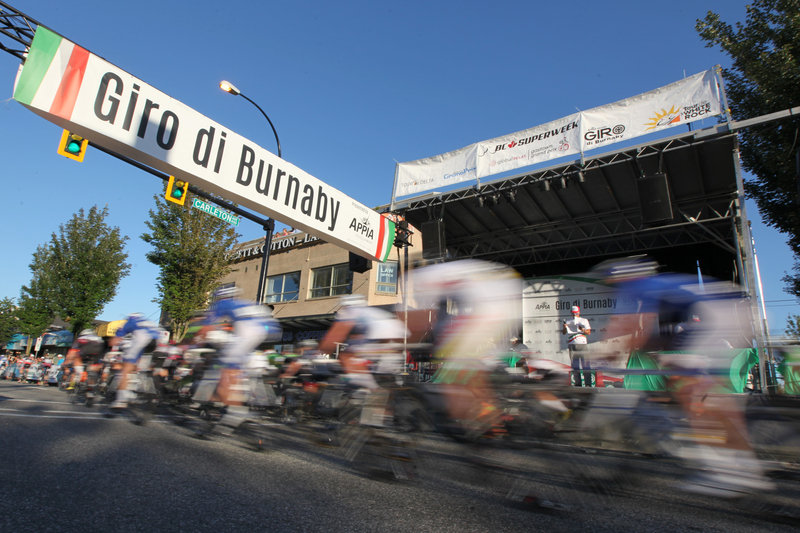 A true Burnaby boy at heart, Jim jumped at the opportunity to lend his company’s name, Appia Development, as the presenting sponsor for one of North Burnaby’s biggest events: Giro di Burnaby. Jim knows his native North Burnaby community well, which explains his love, passion and vision for the neighbourhood he and his family have helped shaped throughout the years. Building on his father’s legacy of excellence and innovation, Jim Bosa established the Appia Group of Companies in 1991. Today, Appia Development, is distinguishing itself for its vision in creating vibrant, exciting communities. The individual homes are high quality, created with superb materials, exquisite finishes, and fine craftsmanship. These are homes that contribute to their neighbourhoods and provide lasting value to their owners. Jim’s latest and biggest project is the master-planned community at the corner of Lougheed and Willingdon: SOLO District. This six-acre community will include four residential towers, office spaces, retail locations, and community spaces. When SOLO District is complete and humming with residents, businesses, and shoppers, Jim Bosa’s Appia Development will have contributed more than $30 million in cash and amenities for the enjoyment of every Burnaby resident. This includes a $2 million, 4,500 square-foot community space that will be constructed in the third phase. You can find more information about Appia Development or SOLO District here.